Formula One has released an update on the condition of retired Formula One celebrity driver Michael Schumacher. 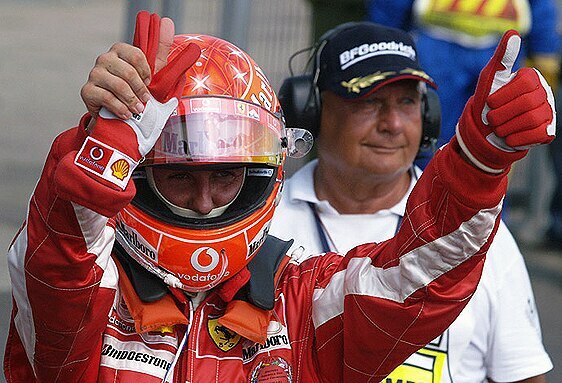 Much like the last update given in late January, no specific details were given on his condition or prognosis, other than doctors are gradually trying to revive Schumacher and wake him from his medically-induced coma. As before, the family reiterated its wishes for continued privacy and its appreciation of fans well-wishes. 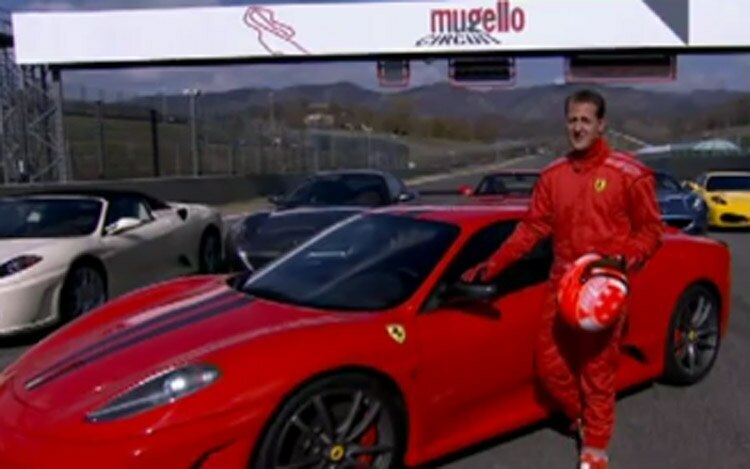 Schumacher is considered by many to be the best driver in Formula One history, and is widely credited with popularizing F1 racing in his home country of Germany, with three of the sport’s top drivers being German at the time of his first official retirement in 2006.